Amid escalating tensions between Cyprus and Turkey in the Mediterranean Sea, the two countries appear headed towards an inevitable resource war. 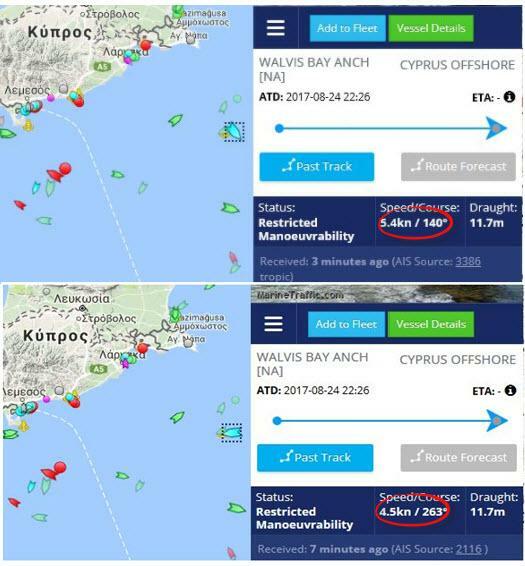 Just two weeks since we first reported on Turkey's aggression in Cypriot waters, KeepTalkingGreece.com reports that a serious incident took place at 10 a.m. on Friday morning, when five Turkish warships threatened to sink the drillship SAIPEM 12000 commissioned by the Italian energy company ENI. 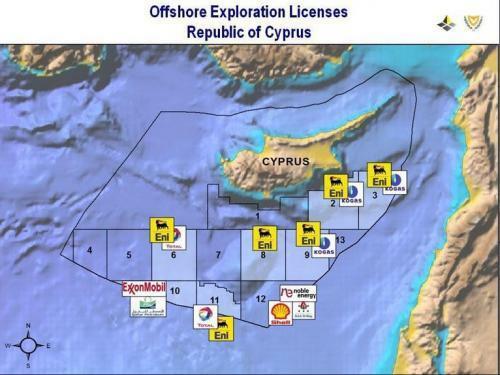 The drillship had set out to reach block 3 of Cyprus’ Exclusive Economic Zone (EEZ) in a new effort to reach Soupia target. 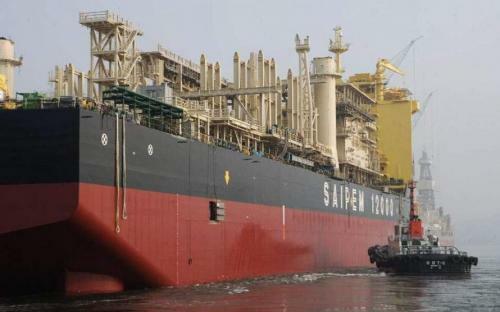 SAIPEM could not reach its target due to Turkish threats. 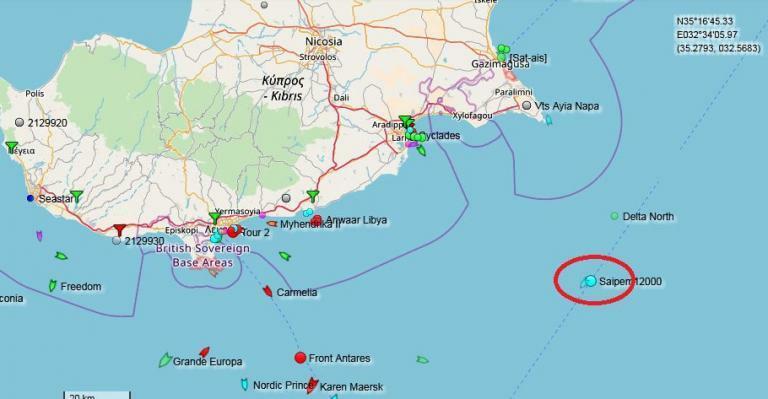 According to Cypriot and Turkish media, the captain of one of the Turkish warships contacted the SAIPEM and threatened to sink the drill ship if it should not change its route. The drill ship changed the route and making maneuvers through the Turkish warships turned to the West and left the area. “During its course towards block 3 and the Soupia target the drillship was halted by five Turkish warships and after threats of violence launched (by the Turks) and the threat of a collision with the drillship, despite the courageous and commendable efforts made by the captain," CNA notes. The SAIPEM sailed to the port of Lemessos, is expected to sail to Morocco over the weekend. Nikos Christodoulidis told media that the drilling is postponed but the energy program continues. During the informal EU Summit in Brussels, Cyprus, Italy and Greece hope to find a solution to the problem with the aid of top European Union officials.